Since our last bi-weekly update, the IOST election has official gone live. In just 9 days, over 800M+ votes for our PoB partner node pre-election were cast by the IOST community. We are expecting a lot more voters and candidates to join in the next 42-day pre-election period and the official voting after the mainnet launch. Read on for your full IOST update! 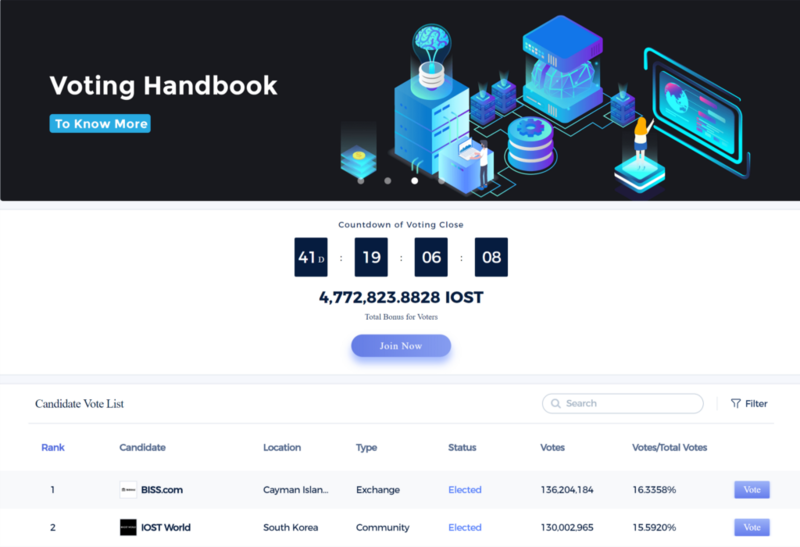 The IOST voting portal is now official released and the launch of the IOST global Partnership Program has begun. Now is the time to use your IOST tokens to vote for candidates and have your say on the future of the IOST network! Voting Guide and more info here. We Are Still Looking for More Candidates to get Involved, Why Not You? 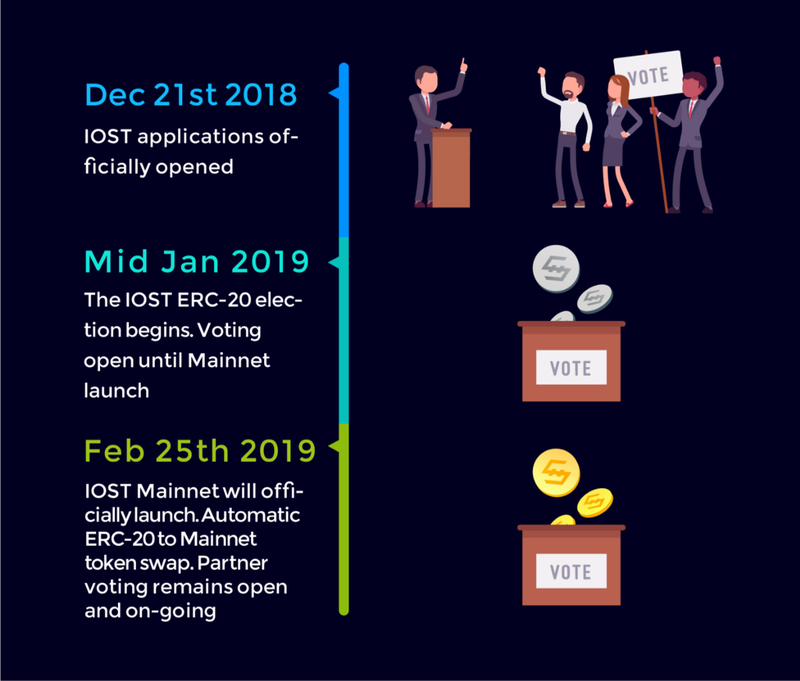 After announcing the opening of applications for our ERC-20 election, we have had a surge of interest from people, teams and organizations interested in joining the IOST ecosystem and becoming Candidates for the ERC-20 election in preparation for Mainnet launch. As a result, we have decided to lower the minimum amount of votes required to be received during the ERC-20 election to allow as many Candidates as possible to qualify and be a part of the IOST ecosystem and mainnet launch. For full info and to learn how to get involved read the announcement. 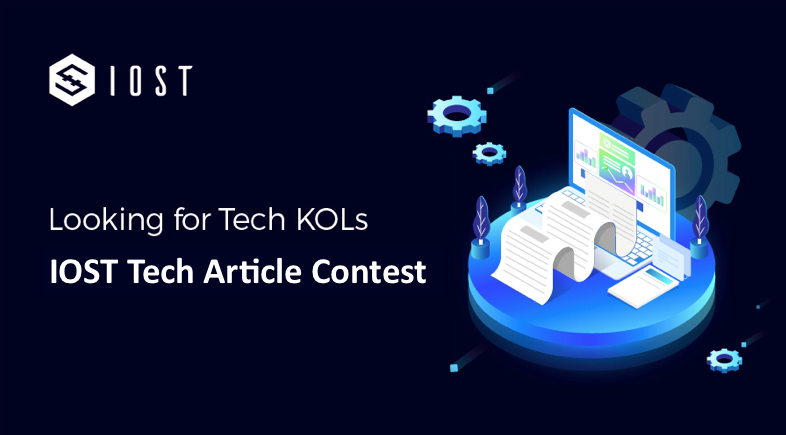 Apart from project development, IOST also sees high importance of delivering useful information and and education to developers and the IOST community.